Training from a competent source. Consulting with integrity. Serving the needs of clients. Measurable results and return on investment. These are the reasons that M and M Consulting exists. Our organization was established in 1996, and has grown to meet the needs of tooling and equipment suppliers, automotive parts suppliers, and information management software companies. M and M Consulting offers a variety of technical training courses to improve the competitive position of our clients. We also provide a variety of consulting services, primarily focused on the technical aspects of continuous improvement. View a PDF single-page summary about M and M Consulting. 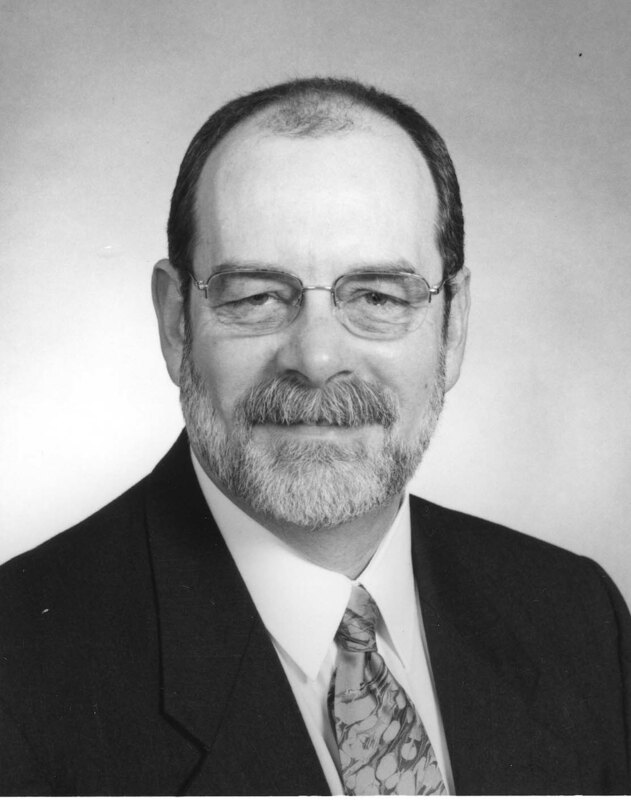 Mark A. Morris has more than 30 years experience in tooling and manufacturing as a skilled machinist, toolmaker, college instructor, technical writer, and quality professional in roles from Quality Engineer to Director of Continuous Improvement. His expertise lies in dimensional issues, reliability, maintainability, and quality systems. Credentials include undergraduate degrees focused on manufacturing engineering, industrial education, and metalworking; Master of Education degree from the College of Technology at Bowling Green State University; CQE, CRE, and CQA certifications from the American Society for Quality (ASQ); and Senior Level Geometric Dimensioning and Tolerancing Professional (GDTP) certification from the American Society of Mechanical Engineers. Morris has served as Chair for the Ann Arbor section of ASQ and as Education Chair on the Leadership Team of the Ann Arbor section of ASQ. For many years he has trained candidates to become ASQ Certified Quality Engineers. He is an ASQ Fellow and presently serves as a Deputy Regional Director for ASQ. For more details, see a PDF version of Mark's resume.